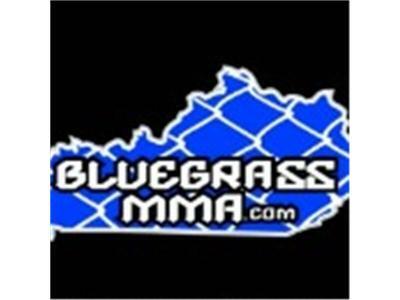 If you liked this show, you should follow BluegrassMMA. I know Wednesday right? We promise to return to the Tuesday Thursday routine next week but are excited to have a great show. 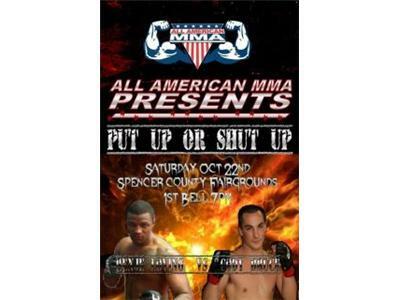 Cody Bruce joins us to talk about his upcoming fight for All American MMA. 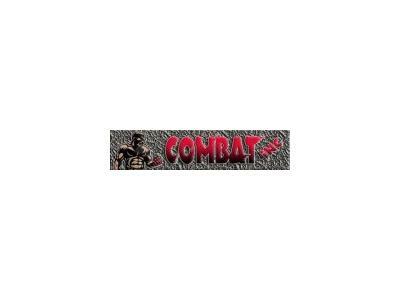 Also returning is the crew from Combat Inc. 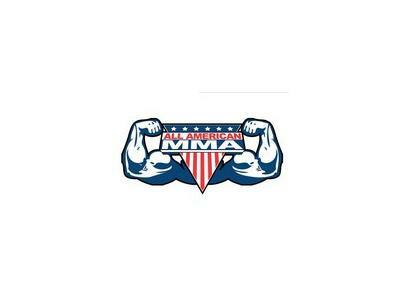 They have a busy weekend ahead of them and Phillip Perkins will fill us in on all the exciting things going on at their gym. 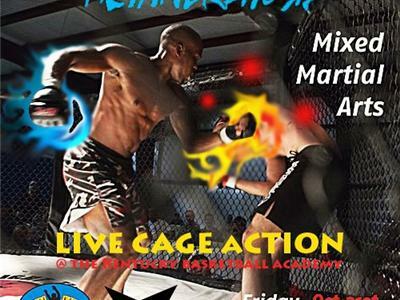 We preview that event as well as Last Man Standing that takes place Friday in Lexington. We'd love to hear from you so call us or join us in the chat room!